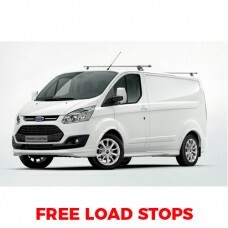 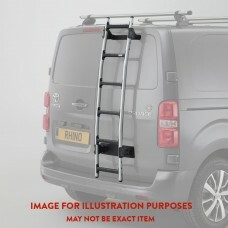 The Rhino Roof Racks products on this page are specifically designed to fit the Ford Transit Custom SWB short wheel base Low Roof commonly know as the L1 H1 (length 1 - height 1) we have a full compliment of roof rack products from 2 x steel delta bars and Aluminium Kamm bars to the Steel Rhino Modular Rack and Aluminium Roof Rack. 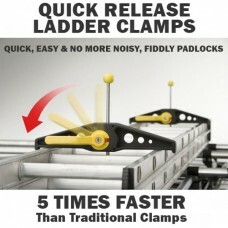 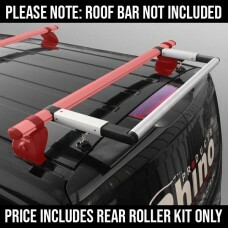 All the products come complete with all the fixings and fittings you will need and easy to read instructions making it an absolute breeze to fit your new roof rack. 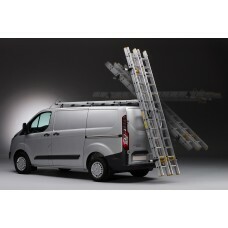 The 2 x Rhino Delta Roof Bars - Transit Custom 2012 on SWB Twin Doors combing heavy duty strength, d.. 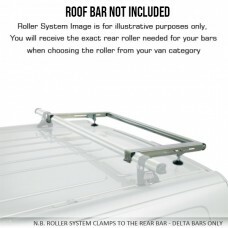 The 3 x Rhino Delta Roof Bars - Transit Custom 2012 on SWB Twin Doors combing heavy duty strength, d..
Rhino Modular Roof Rack - Transit Custom 2012 on SWB Twin Doors - Polyester Coated Steel R.. 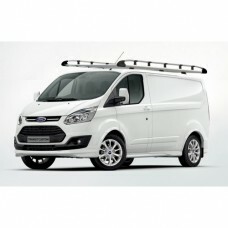 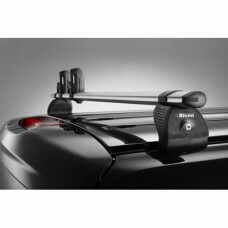 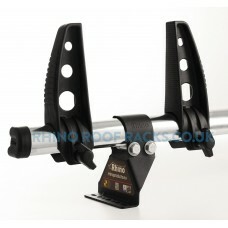 The 2 x Rhino KammBar - Transit Custom 2012 on SWB Twin Doors are an aerodynamic roof bars manu.. 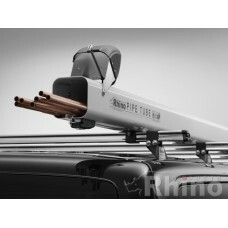 The 3 x Rhino KammBar - Transit Custom 2012 on SWB Twin Doors are an aerodynamic roof bars manu..
Rhino Aluminium Roof Rack - Transit Custom 2012 on SWB Twin Doors The very latest in Commercial Ve..